Seth and David have been in the marketing space for decades. David helps companies grow through strategy, innovation and product management. His experience, with both startups and multi-billion dollar companies, includes launching new products and marketing campaigns for Arm & Hammer, Oxiclean, Lysol and many other brands. Seth has helped countless small to mid-sized companies get found online through both Web design and Digital Marketing. He is a recovering journalist, but still writes for publications across the Web from time-to-time. 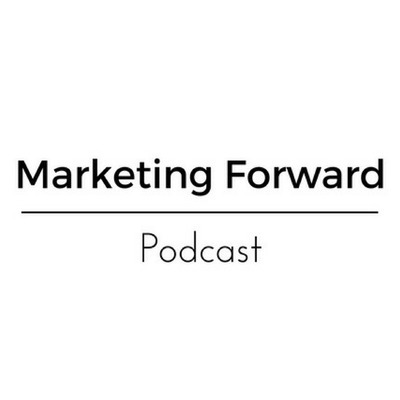 This show is for anyone who wants to learn more about marketing from two seasoned veterans—and have some fun and laughs along the way!